As we all know there is a lot of local rugby league talent playing rugby league in our local schools and community clubs. Some have been so good that they have been awarded representative honours. With the community club season well underway, there will be a whole host of chances for representative honours for local players this year and the Red Devils want to try to help. The Red Devils have always tried to assist and have donated kit and awarded bucket collections to help some people fund raise, but they are now in a position to do something a little more formal. Going forward Salford Red Devils Foundation have put aside a small funding pot to help such players financially. This funding opportunity is open to male and females and is available to juniors and open age alike. 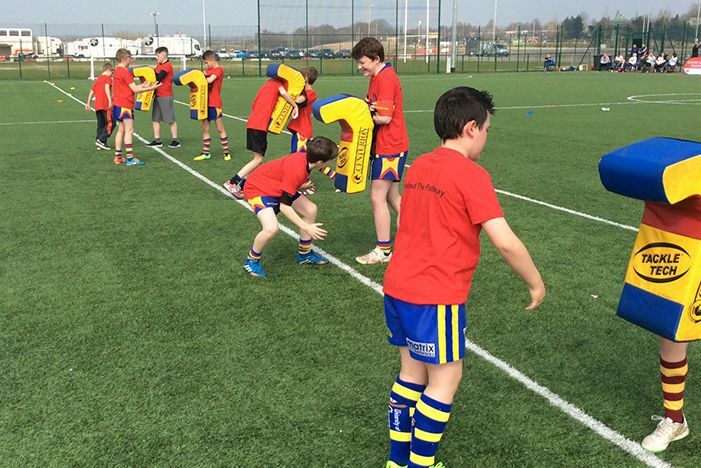 In the first instance it will be available for the 2016 and 2017 seasons, so if you are playing at one of our local Salford, Manchester, Trafford or Bury based partner community RL clubs or at a school, college or university side and you need some financial support with the costs of taking part in your tour, please get in touch.